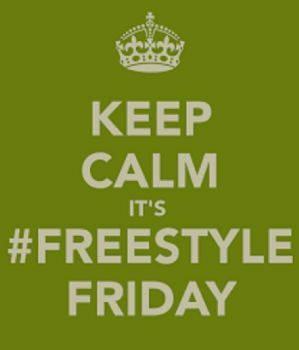 FREESTYLE FRIDAY- "GUARD YOUR HEART"
WELCOME TO FREESTYLE FRIDAY MY FRIENDS! Hello blessed ones! So GLAD you came by today! 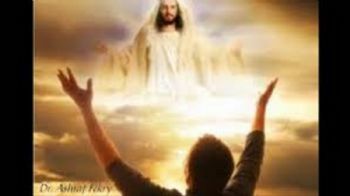 I pray that ALL is well in your lives and that you are REACHING for your dreams daily! Keep your head UP and SEE the NOW Victory! 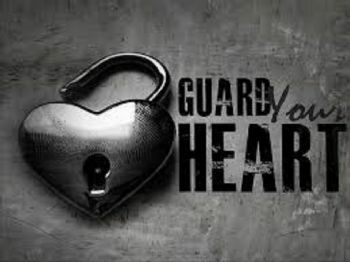 SMILE and GUARD YOUR HEART!!! 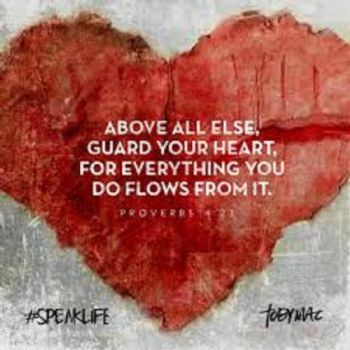 And always guard your heart! I am SO glad YOU came by today! May YOU enjoy LIFE in CHRIST! His LOVE will NOT Fail! God bless you. beautiful lady for another lovely poem. If our hearts are full of God's scripture, there is ammunition to shoot down bad thoughts and poor choices. Thank you for sharing His love ... and so important to guard our hearts! 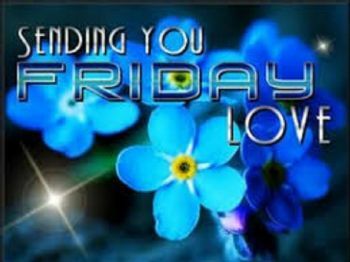 Have a Blessed Friday as i know you will! Yes if your heart is with HIM let HIM lead you, HE is never wrong. Have a FAITHFUL Friday friend. So true. God wants us to act right but even more he desires a right hear attitude.